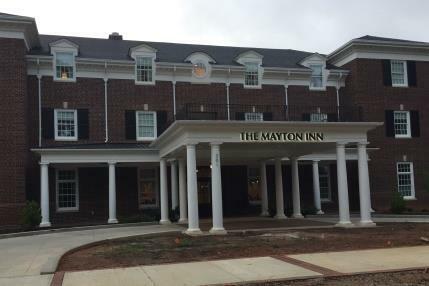 The image at the right is the front of the Mayton Inn as seen from Academy Street. The above map is interactive. You may pan in any direction as well as zoom in or out.